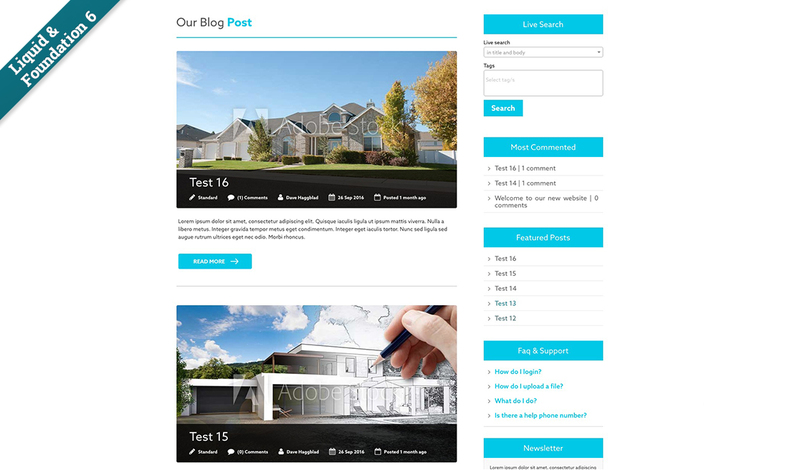 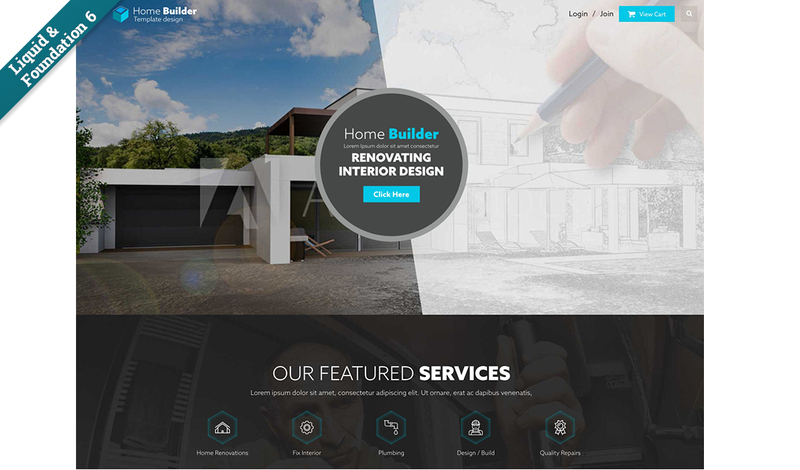 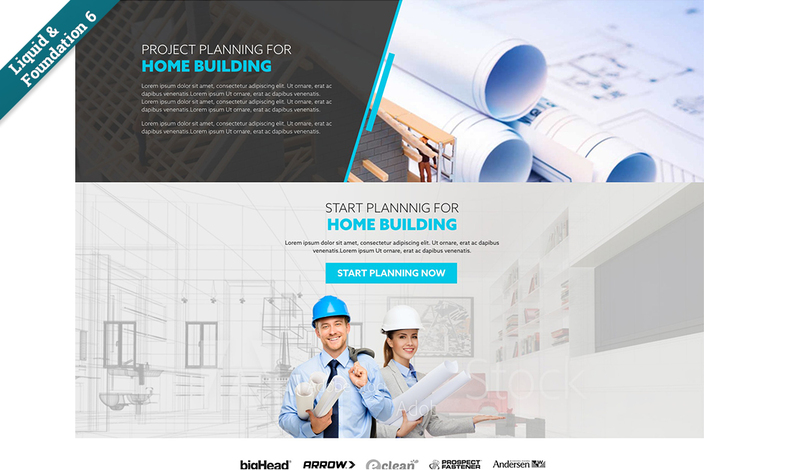 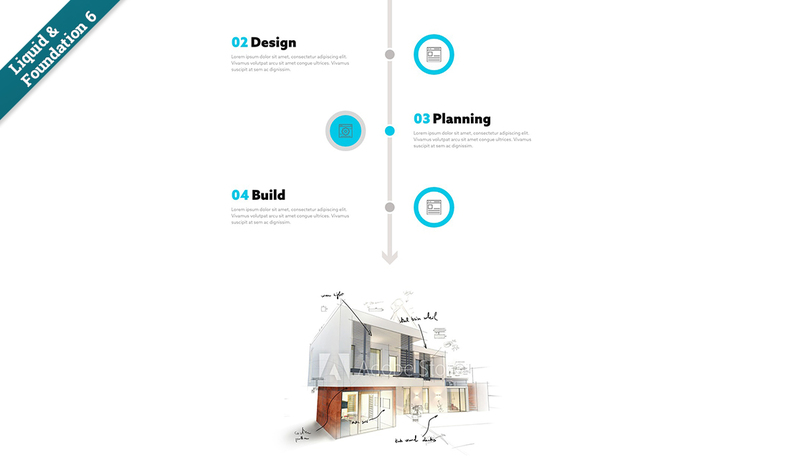 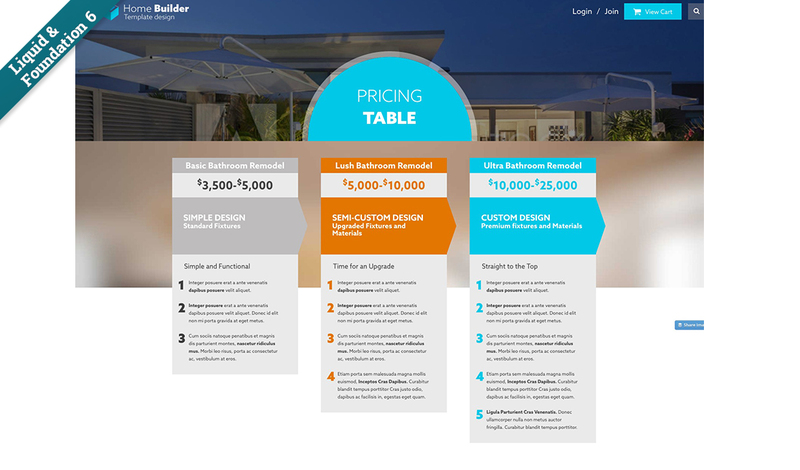 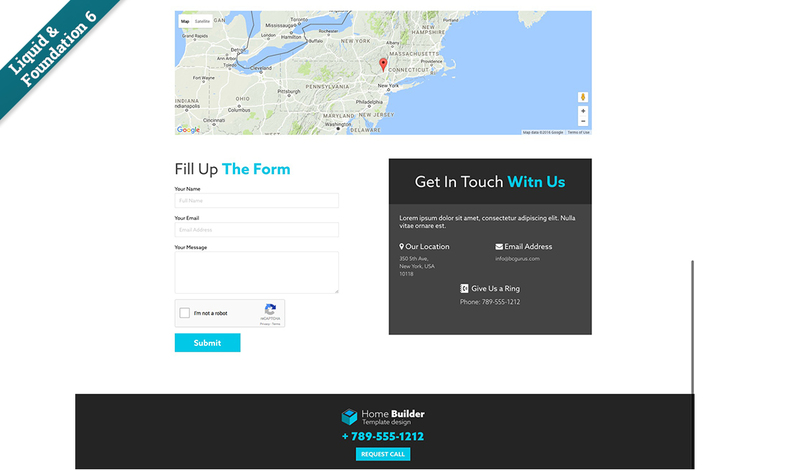 The Home Builder template provides a number of sections to present your customers projects and credentials to the sites visitors, in a variety of presentation techniques. 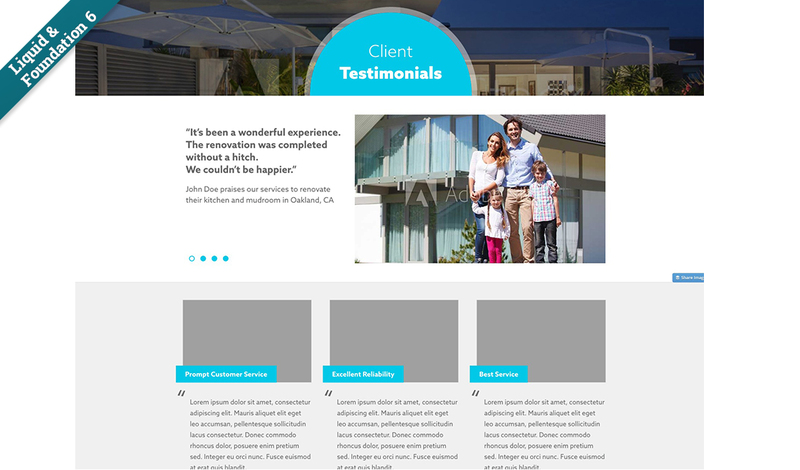 Keep the ones you want, remove the ones you don’t and move the sections around to other pages if that makes more sense for your client. 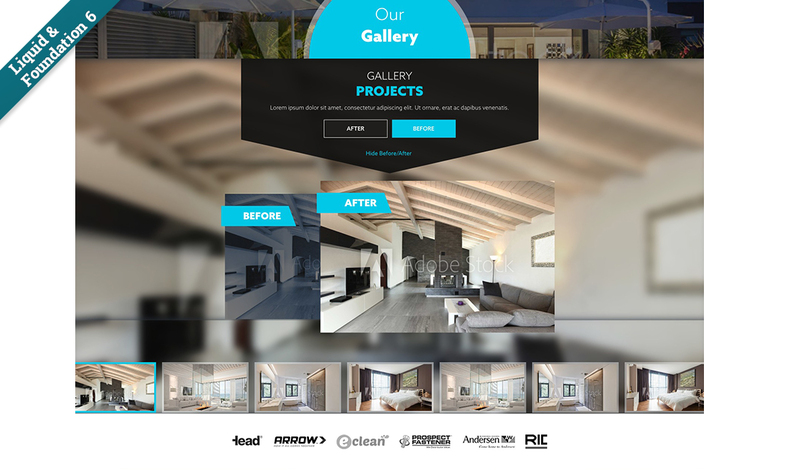 The Off Canvas side navigation keeps the menu out of the way until you need it, keeping the look clean and minimal. 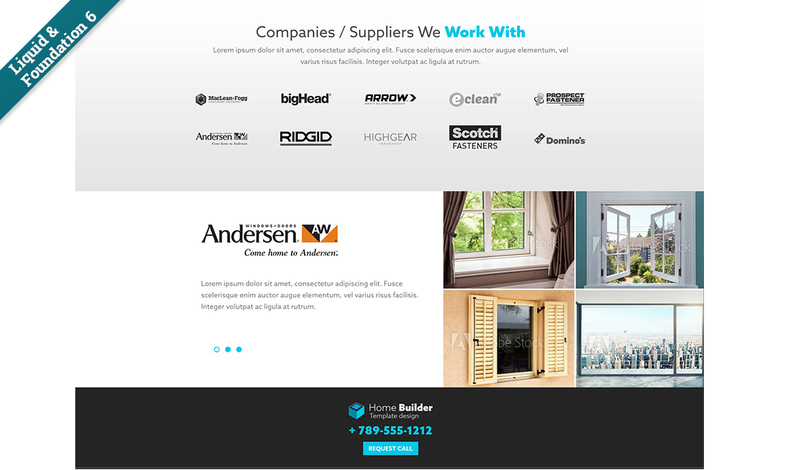 12 Photoshop files, fonts and stock images are included in the Resources folder. 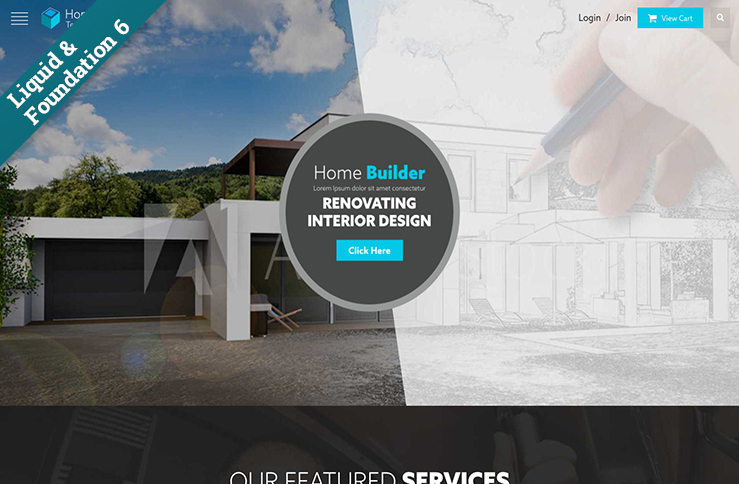 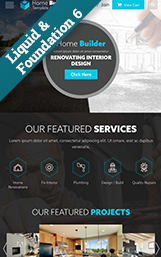 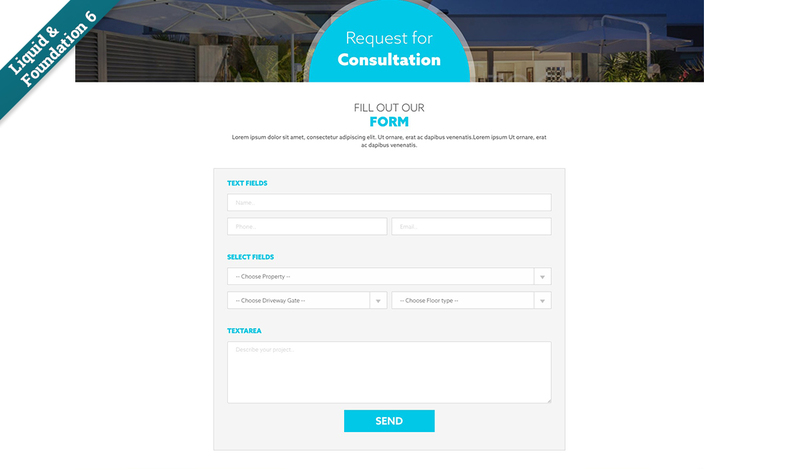 There are web apps for the Home Slider, Services, Projects, Testimonials, Pricing Table, Work Gallery and the Team sections making it easy for you and your client to quickly add and update content.